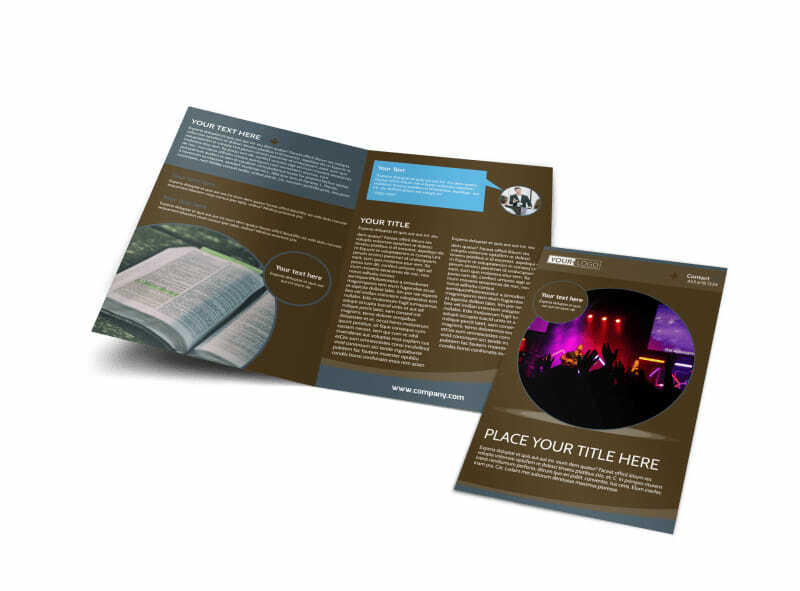 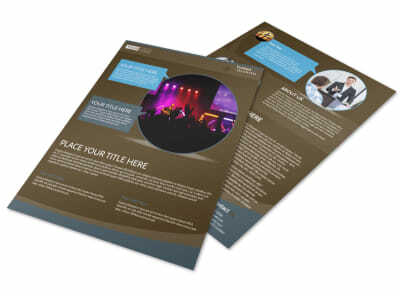 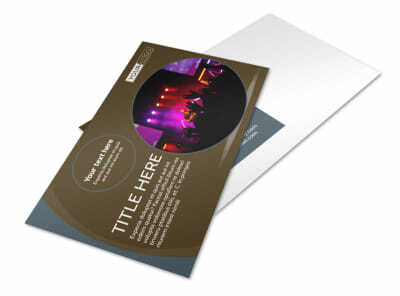 Customize our Christian Events & Conferences Brochure Template and more! 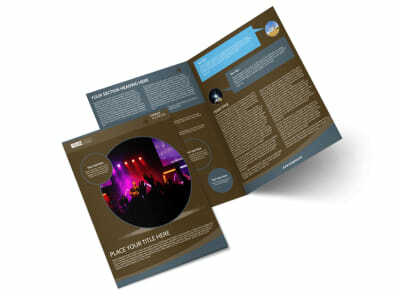 Drum up conference attendees with a brochure detailing the events, speakers, themes and other pertinent info for your conference. 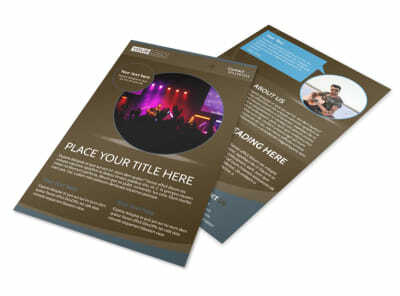 Use photos and images, graphics, and custom text to get your point across. 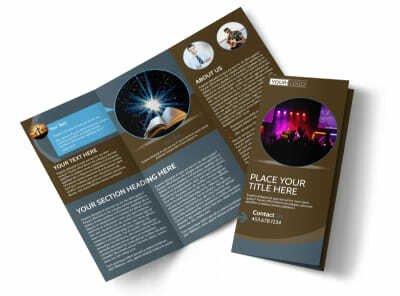 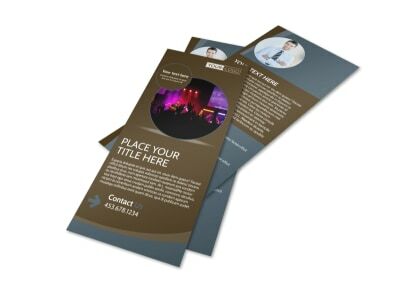 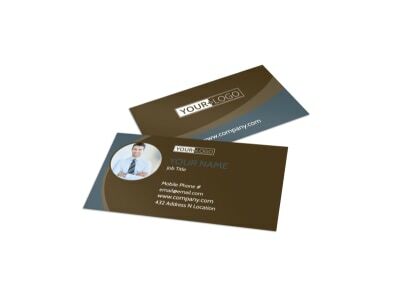 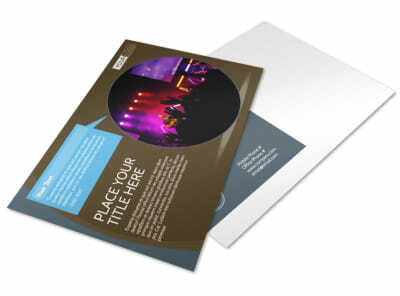 We offer premium print services, or you can opt for self-printing to get your brochure design in hand faster.